Every penny raised goes to helping a German Shorthaired Pointer. 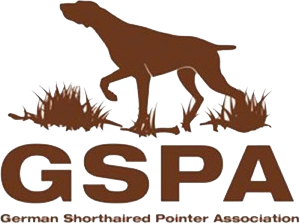 GSP Rescue UK is a non-profit organisation and a registered charity. Our registration number is 1172457. We are funded entirely on donations and our activities are run by volunteers. We are very grateful for any donation no matter how big or small, whether it be money, goods or services. c. BACs transfers can be made if this is preferred. d. Cheques can be sent to our home address. e. giveall is an online scheme that allows payroll directed donations to be made, therefore allowing tax relief on your donation. We are just in the process of finishing our registration with giveall after a very kind supporter donated a large amount directly via their payroll service. You can also raise funds for free when you sign up to our EasyFundraising account. It costs nothing to join and we receive donations every time you shop online via the EasyFundraising website. 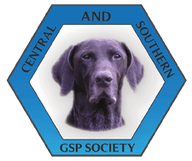 We are delighted to say that Sue Rose and The Central & Southern GSP Society are running a Grand Raffle which will be drawn at the Meet the Breed Event on 27th May 2018. See events for more detail.